Juvederm Hydrate is among the best and most effective dermal fillers on the market. 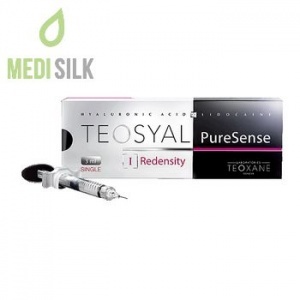 This injectable, skin treatment product is made of pure and safe Hyaluronic Acid with a guaranteed non-animal origin. 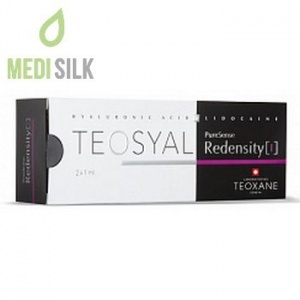 Applied into the superficial dermis layers, its main purpose is to revitalize the skin via introducing a hydrating agent, treating dry and aging skin by providing it with necessary moisture and helping it stay hydrated for a prolonged period of time. The beneficial effects if the filler are further amplified by the another ingredient – Mannitol, which is a powerful anti-oxidant. 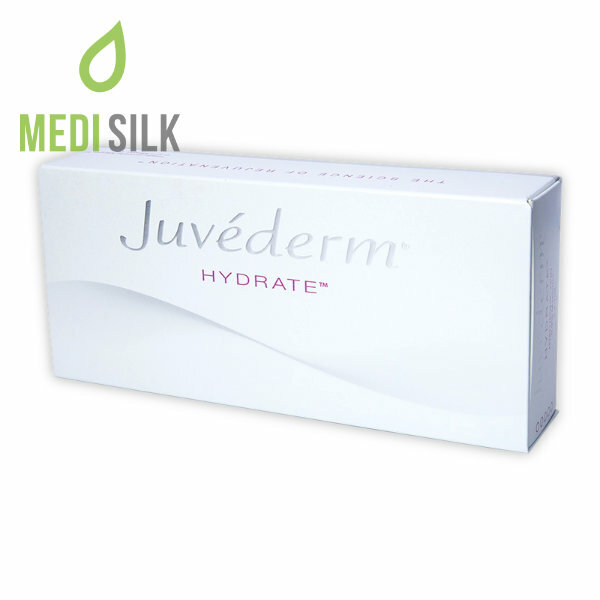 Hydrate is a dermal filler part of the extended family of Ultra skin rejuvenating HA fillers from Juvederm. It is a gel like substance, based on a high quality Hyaluronic Acid (comes in a pre-filled syringe) that is injected into the patient’s skin in the area of skin that is to be treated. This is a non-surgical and non-permanent form of treatment, which however brings powerful and lasting results, which the hydrating product itself is naturally and safely dissolved by the body, over time. The other secret the Juvederm Hydrate relies on is Mannitol. This is a natural and powerful anti-oxidant, which can be found in plants and their fruits. It is a preferred ingredient in a lot of high quality cosmetic products and has it’s place in the medical and pharmaceutical industries, too. 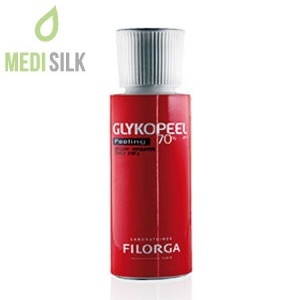 Combined with the Hyaluronic Acid, it allows for its effects to be more lasting. 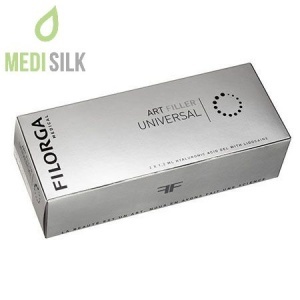 Expect for the dermal filler to be effective in the range of six to eight months, which is notably longer than the standard four to six months of most fillers. The HA injectable product is very versatile and appropriate for treatment of a variety of areas, including the face, the hands, the décolleté or the patient’s neck. The effect of the hydration will be visible almost immediately and over time the skin will regain its smoothness and elasticity.